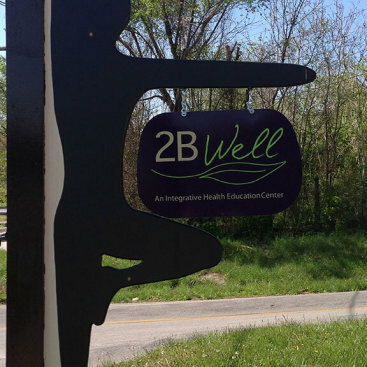 In an increasingly disconnected and chaotic world, 2B Well is fast becoming Springfield’s premier health and wellness resource center. 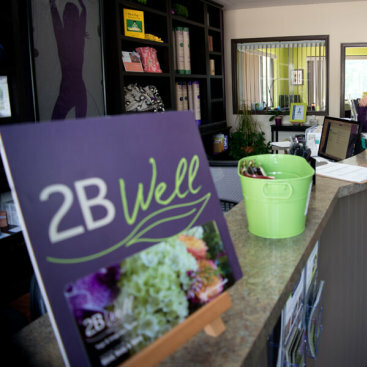 Offering a truly integrated approach to wellness, 2B Well brings together a variety of health experts in a safe and supportive environment. 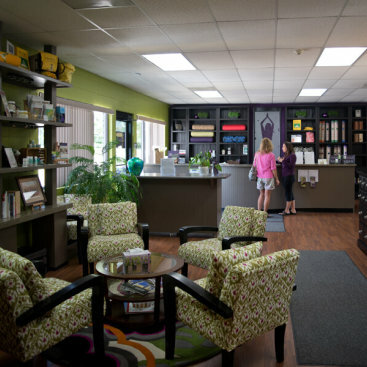 Our integrative health services include naturopathic healthcare, nutrition, counseling, massage and cupping, acupuncture, facials, wellness facilitation, patient advocacy, and life coaching. 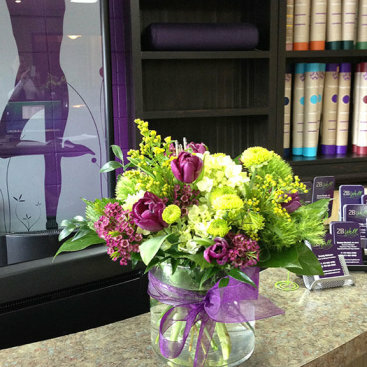 2B Well is the culmination of the work and vision of owner Brandy Hickman. It was through her personal journey that Hickman realized she needed to not just survive she needed to thrive. 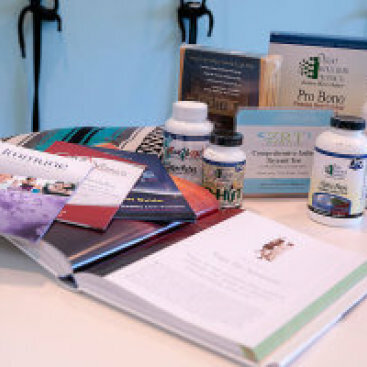 She turned to some of the experts and modalities she continues to work with today, and realized she was not the only one that would benefit from an integrated approach to wellness. It was through her own healing that the idea for 2B Well was born. Driven by the desire to help people meet their potential and soar, in 2013 2B Well launched with a series of wellness workshops. Led by a group of experts – a physician, pharmacist, yoga instructors, organizers, counselors, and a nutritionist – the workshops covered a variety of different wellness topics that were so successful, Hickman knew she was on the right track. 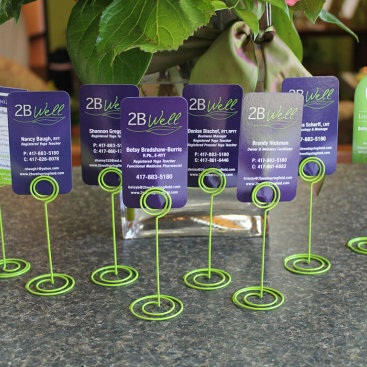 In January 2014, 2B Well’s current location became available, and after careful deliberation, Hickman realized it was the next step in 2B Well’s growth. 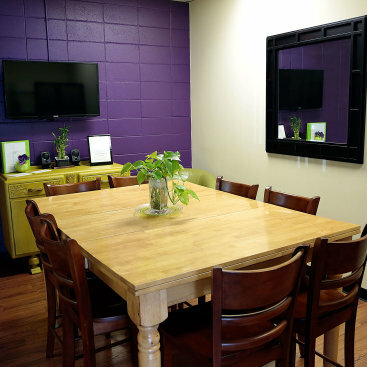 With a cohesive and collaborative group from Success Naturally serving as 2B Well’s foundation, the space has been transformed. Hickman plans to continue to add to the team, and grow to offer more health and wellness options while helping her existing experts reach their full potential. “Live what we teach” is Hickman’s motto, and that is evident throughout the center. 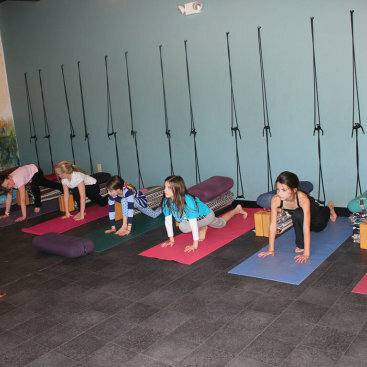 From the knowledgeable staff at the front desk to the tranquil surroundings of the yoga studio, 2B Well’s experts bring a unique synergy to the facility, and a high level of expertise, talent and ethical conduct to everything that they do. 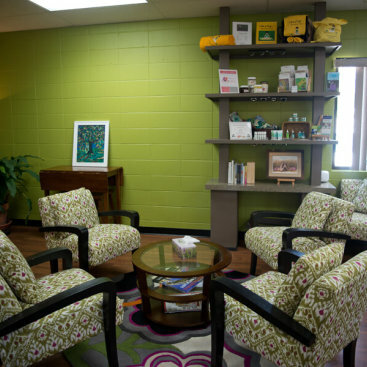 Through Hickman’s vision, a full slate of services, workshops, and opportunities, 2B Well is continually evolving, while definitely meeting a need in the area, and in turn, transforming lives.